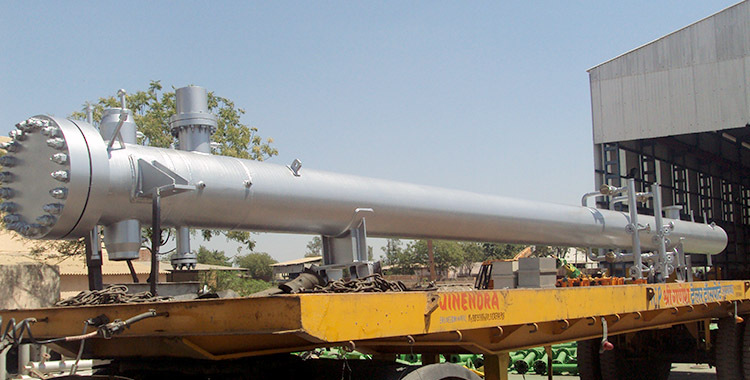 A Low-Pressure Feed water Preheater or Heater in power plants, heated with bleed steam and having a two-pass tube bundle of the tube sheet type of construction, has a carrier design for the tube bundle having side plates running parallel to the tube bundle and one or more supporting plates disposed perpendicularly to the tube bundle. 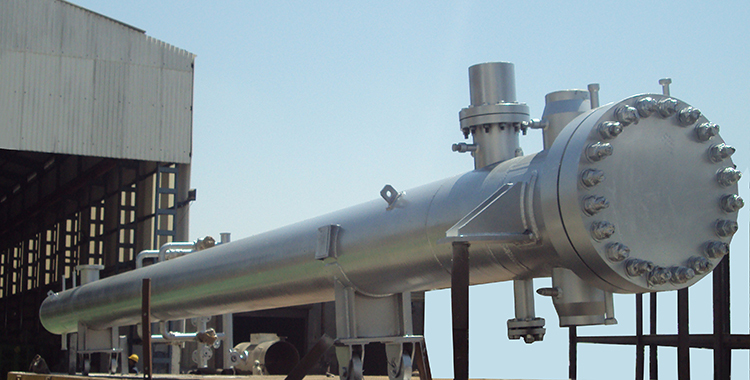 In the center of the bundle between the cold and the hot leg are suction tubes through which non-condensable gases are drawn off in the zones of lowest pressure. The supporting plates are each made of a single piece and are thus continuous, and the partition consists of individual sheet-metal parts which are connected to the supporting plates. In one embodiment, the sheet-metal parts of the partition and the supporting plate are connected to one another by indentations on each side of the sheet-metal part which faces the supporting plate and by a corresponding opening in the supporting plate. LP Feed water Heater’s pressure ratings range between 400 and 1,500 psig. LP Feed water Heaters are designed as single zone with a condensing section or two zones with a condensing section and integral sub cooler section. Drain coolers are employed because of heat consumption improvement in case of drain introduction into the lower heater through the level control valve. Condensing heaters without a sub cooler section have better heat consumption if the drain flows forward by using a drain pump. A drain pump is used usually for the drain of LP heaters. Tube Sheet High-Pressure Heaters are designed as two zones or three zones with a condensing section, desuperheater and integral sub cooler. 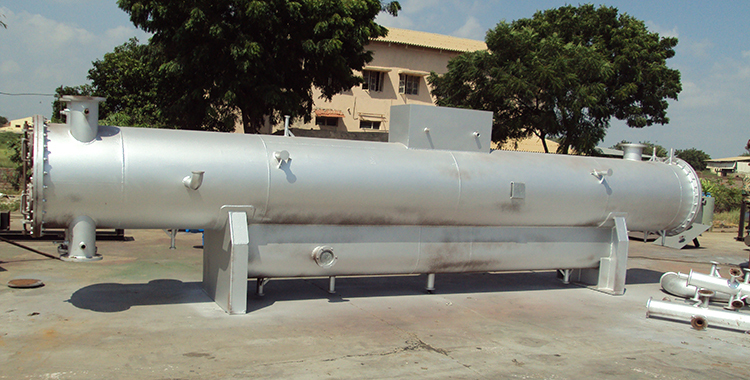 The use of a desuperheater reduces the terminal temperature difference (TTD) of the entire Feed water Heater. 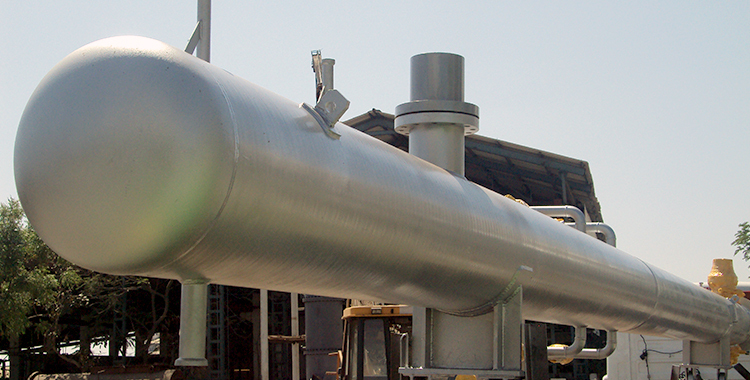 A negative TTD of up to 3°C can be achieved by the use of a desuperheater, depending on the steam inlet temperature. The tube wall temperature must be over the local saturation temperature in all operation conditions. 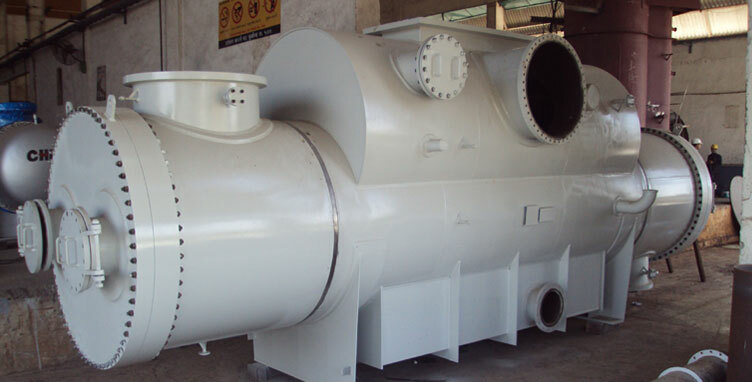 The use of a separate cross-connected desuperheater improves the heat consumption and increases the Feed water temperature at the boiler inlet. HP Feed water heater’s pressure ratings range from 1,500 to 4,800 psig. Drain Coolers are employed because of heat consumption improvement in case of drain introduction into the lower heater through the control valve. These types of HP Feed water Heaters have been developed to meet the increasingly severe operating conditions in large turbo generator plants. These may include high heat rates, sudden load variations and frequent start-ups and shut–downs in case of peak-load power plants.